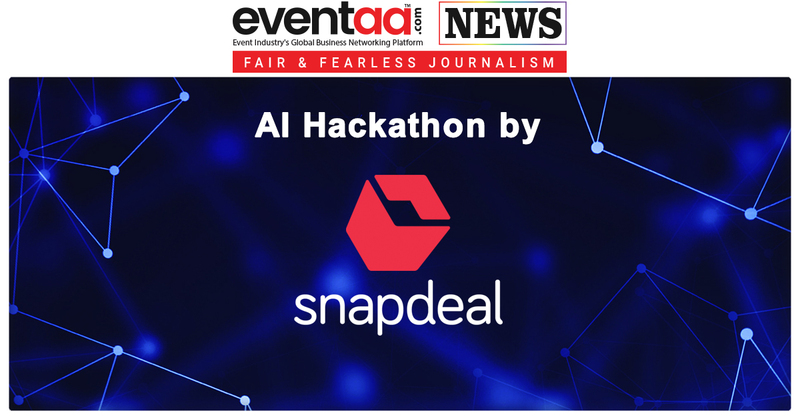 Online marketplace Snapdeal announced the launch of ‘AI Hackathon, for professionals worldwide to unlock the potential of Artificial Intelligence in addressing business problems pertaining to the e-commerce sector. AI Hackathon is aimed at developing solutions based on the new-age technology that can help solve challenges related to the e-commerce sector. 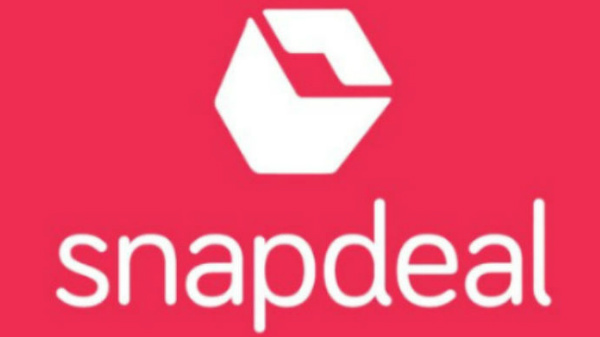 In a statement, Snapdeal said, this competition challenges participants to solve interesting problems around computer vision and natural language processing. Some key issues to be tackled by the hackers include the ability to personalise search results to suit each customer’s requirements and minimisation of fraud on the platform. The winner will be selected based on his/ her ability to solve the real – world business problems. 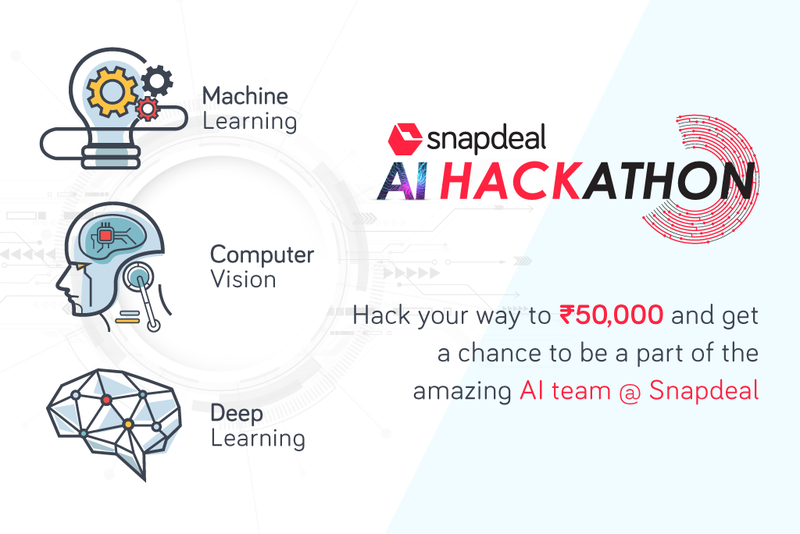 As part of the 30-day competition, AI Hackathon, Snapdeal aims to engage super-smart Artificial Intelligence experts to join Snapdeal’s team. 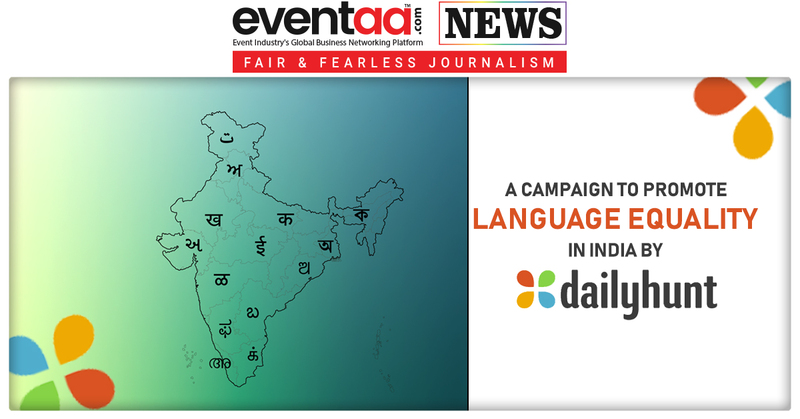 This challenge is starting from 10 September 2018 and will witness the participation of enthusiastic tech-geeks from across the world to participate in this mega event. As part of the competition, the winner have to beat the algorithm built by the internal team at Snapdeal and the algorithm built by other contestants. 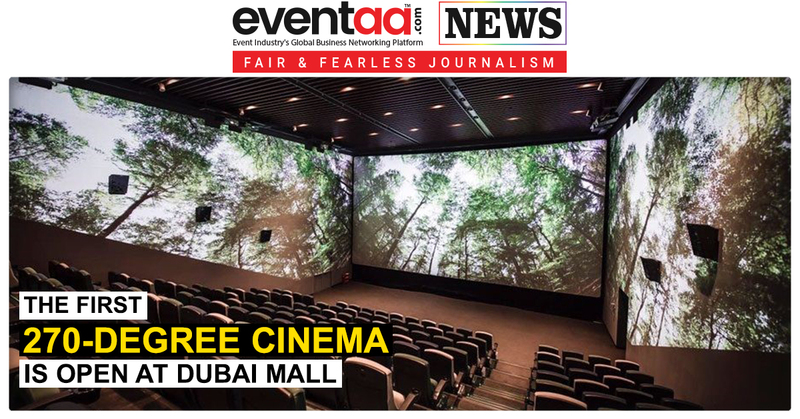 The winner will be rewarded with a cash prize of Rs. 50,000/- and will have an opportunity to join Snapdeal’s expert AI team.